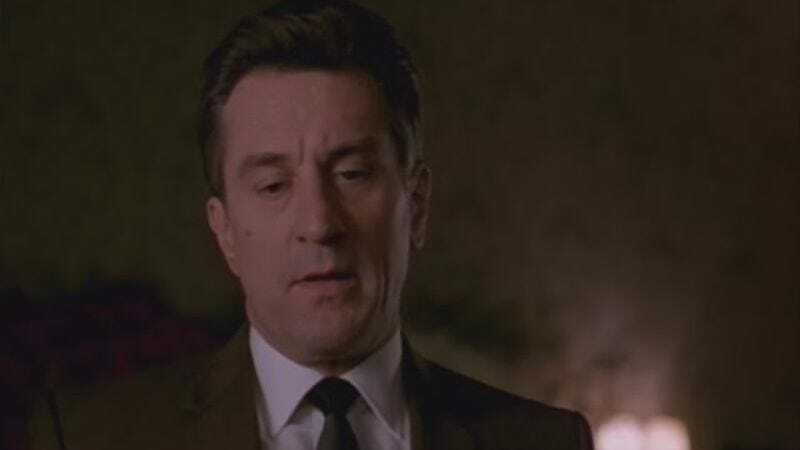 Robert De Niro is already quite familiar with A Bronx Tale, having directed and starred in a 1993 film adaptation of Chazz Palminteri’s one-man show, which originally ran in Los Angeles in 1990. Over two decades later though, he clearly feels there’s still another way for him to tackle the same material—this time by co-directing a musical with Tony winner Jerry Zaks. The story focuses on an Italian-American teenager in the 1960s who must choose between his father and a mob boss father figure. In the film version, De Niro played the teen’s father and Palminteri the gangster. Palminteri, who brought A Bronx Tale to Broadway in 2007, is writing the book for the musical, while Tony and Oscar-winning composer Alan Menken is writing the music and Glenn Slater will provide the lyrics. New Jersey’s Paper Mill Playhouse will house the adaptation starting February 4 next year and running through March 6, presumably with De Niro frowning in approval each night from the back of the theater.